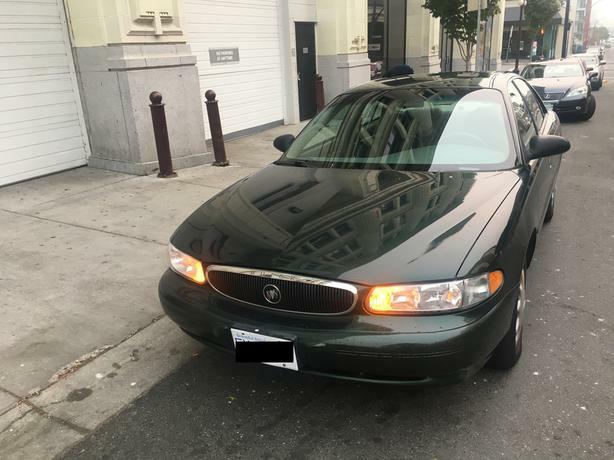  Log In needed $2,100 · Buick Century 2004. LOW KMs. REDUCED PRICE! Smooth ride, reliable and in a great condition. Selling it because I'm relocating.